The Alfond Scholarship Foundation is a non-profit organization whose goal is to increase Maine’s educational attainment by providing every Maine resident baby with $500 for college. 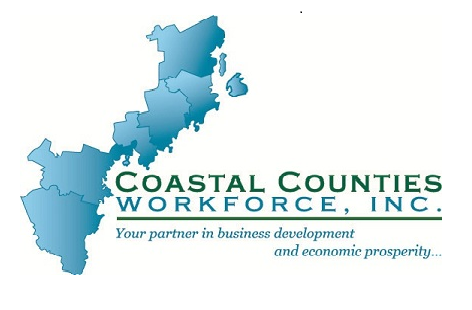 Coastal Counties Workforce, Inc. (CCWI), is a non-profit 501(c)(3) entity founded to administer and oversee the delivery of the workforce system’s services for a six county region in Maine. CCWI is the entity (mechanism) working on behalf of the Region’s Local Board and CEO to ensure their responsibilities under federal workforce development law and federal funding are met. CCWI is our managing partner for the TechHire program. CCWI activities are supported by USDOL funds and is an equal opportunity employer/program. Auxiliary aids and services are available upon request to individuals with disabilities. Count ME In is working to increase student attendance, engagement and academic achievement through data-driven strategies so all children can learn and succeed in school. FAME EDUCATION is the combination of programs and services provided by FAME's dedicated higher education finance experts. It is our mission to help all Mainers meet their education goals. We help families plan and pay for higher education through financial education and higher education planning tools and programs. No matter where you are on your path to higher education, FAME-Ed has the team and the resources to help you be successful. Our purpose is to strengthen and revitalize opportunity and prosperity in Maine by accelerating the creation of quality jobs within a few select, traded sectors that have high growth potential, based on global growth projections and Maine’s competitive advantages in those sectors. The Great Schools Partnership is a nonprofit school-support organization working to redesign public education and improve learning for all students. JMG partners with public education and private businesses to offer results-driven solutions to ensure all Maine students graduate, attain post-secondary credentials and pursue meaningful careers. Come for a vacation, stay for a lifetime! LiveandWorkinMaine.com was created to showcase Maine’s employment market to job seekers in Maine and throughout the country. The purpose of the Maine After School Network is to enable every child to have access to quality, inclusive, affordable after school programming that meets the needs of the child, the family and the community. The Maine Afterschool Network (MASN) serves as a hub for collaborative efforts that will enable every child to have access to quality, inclusive, affordable afterschool programming which meets the needs of the child, the family and the community. 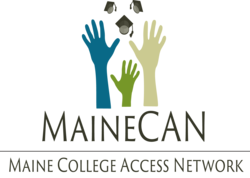 MaineCAN is a community of college access professionals dedicated to postsecondary success for all Maine students. Our vision is that every Maine student has the knowledge and resources needed to attain the postsecondary education they desire, helping them contribute to the Maine economy. Our members include nonprofits, high school staff, college outreach programs, funders, and government agencies, all of whom are committed to closing the education attainment gap in Maine. The mission of the Maine Community College System is to provide associate degree, diploma and certificate programs directed at the educational, occupational and technical needs of the State’s citizens and the workforce needs of the State’s employers. The primary goals of the System are to create an educated, skilled and adaptable labor force which is responsive to the changing needs of the economy of the State and to promote local, regional and statewide economic development. 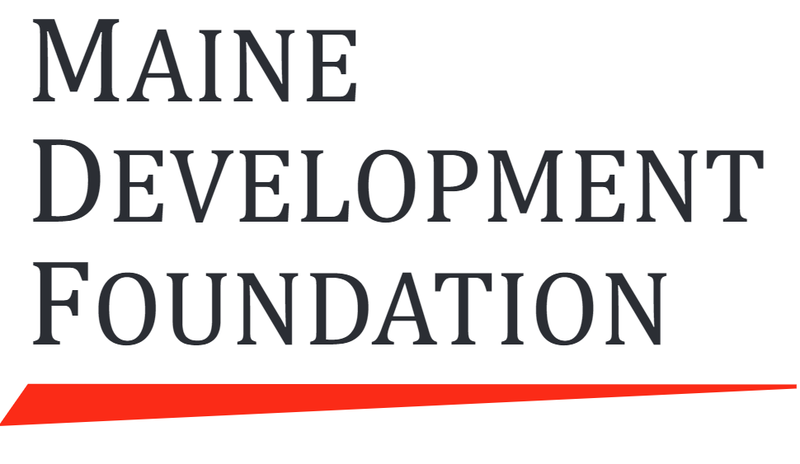 The Maine Development Foundation is a private, non-partisan membership organization that drives sustainable, long-term economic growth for the State of Maine. The Maine Early Learning Investment Group, or MELIG, is a growing group of business leaders who understand that the success of Maine’s economy depends on educated, skilled and innovative workers. MELIG is an initiative to raise and invest funds in the healthy development of Maine’s youngest children and their families. 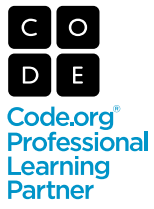 The Maine Mathematics and Science Alliance develops and applies research and best practices in Science, Technology, Engineering, and Math (STEM) education. The Maine Principals’ Association builds partnerships that provide a network of resources, exemplars of leadership and a culture of collaboration for the benefit of all school community members. 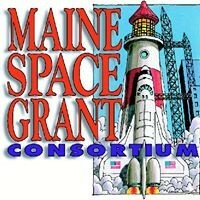 The Maine Science Festival brings together Maine’s premier, nationally renowned science organizations under one roof to showcase the remarkable work being done throughout the region, to encourage interest in science among everyone, and to heighten awareness of the impact of science on everyday life. Thomas College prepares students for success in their personal and professional lives, and for leadership and service in their communities. Thomas College provides a supportive learning environment that values the needs and goals of individual students. At Thomas, students discover and fulfill their unique potential. Each program at Thomas promotes professional excellence, informed by ethics and integrity. The Maine State Teacher of the Year Association (MSTOYA) is a nonprofit membership organization that includes Maine State Teachers of the Year, Semi-Finalists, Finalists and the 16 Maine County Teachers of the Year. Established in 1968, the University of Maine System is the state’s largest educational enterprise. It has an annual enrollment of nearly 30,000 students and positively impacts the lives of hundreds of thousands of Mainers each year through its educational and cultural offerings as well as outreach and public service to individuals, businesses, organizations and policymakers. The University of New England is Maine’s largest private university, an innovative educational community with two distinctive coastal Maine campuses, a vibrant campus in Tangier, Morocco, and a robust offering of degree and certificate programs online. UNE attracts internationally recognized scholars in the health sciences, life sciences, business, education, the social sciences, and the humanities, allowing both our graduate and undergraduate students to engage in research and scholarship alongside dedicated faculty. The University of New England provides students with a highly integrated learning experience that promotes excellence through interdisciplinary collaboration and innovation in education, research, and service.